The US Food and Drug Administration (FDA) has approved an extra indication for UCB's Cimzia. The regulator backed use of the drug in adult patients with active psoriatic arthritis - a chronic, inflammatory condition that causes pain, swelling and stiffness in joints and tendons. It usually occurs in combination with psoriasis. The approval is based on phase III trial data which demonstrated Cimzia (certolizumab pegol) was able to improve the signs of symptoms of the disease compared to placebo. This response was observed as early as the first week and was measured using the American College of Rheumatology (ACR) scale for arthritis. The latest approval adds to Cimzia's existing US approvals for use in the treatment of moderate to severe active rheumatoid arthritis and in Crohn's disease. In these indications it reached net sales of €272m in the first half of 2013, making it one of UCB's key products as the company looks to overcome patent expiration for blockbuster epilepsy treatment Keppra (levetiracetam). 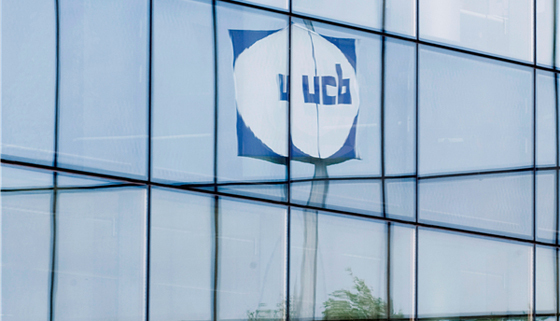 The extra indication is another step in growth of the product, with UCB noting that active psoriatic arthritis affects 0.24 per cent of the population worldwide. This includes about 30 per cent of the estimated 7.5 million psoriasis patients in the US. The company is also looking to expand the use of Cimzia further, including in the treatment of adults with active axial spondyloarthritis (axSpA). The US is currently reviewing the drug in this indication, while in the EU, the European Medicines Agency (EMA) last month granted the drug a positive opinion for use in the treatment of adult patients with severe active axSpA. A final decision in the EU is expected in two months. The EMA is also currently reviewing UCB's application for use of Cimzia in adults with active psoriatic arthritis.